Welcome to SARKARS INTERNATIONAL ! Welcome to Sarkars International online. 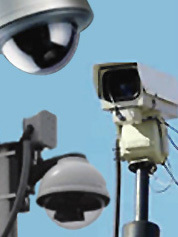 Over the past 70 years Sarkars International has established itself as the major distributor of AV Products, Video Conferencing Equipments and Security Surveillance Equipment to Corporate, Education, and Government throughout Pakistan. Not to forget our Consumer Enthusiasts. Endorsed by the Best: Representing the leading equipment distributor, Sarkars International has been endorsed by Companies such as LifeSize, BenQ, Infocus, Acto, Sahara, Witson, Bosch, ECM, ClearOne, Revolabs FLX, Innotrik, Penman and Visualine as the authorised sole distributor and service provider for their Products. This endorsement is only accredited to a few companies in Pakistan who meet their very high standards. Sarkars International has established the required qualifications having developed a strategic partnership with our suppliers based on our Products knowledge, exceptional service and solid business infrastructure. An Interactive Whiteboard is a digital board which makes the computer display interactive. BenQ Introduces First Wireless Business Projectors to Utilize NFC Technology for Wireless Projection. MS521P offers a stunning full-screen presentation with the finest details regardless of the ambient light level. 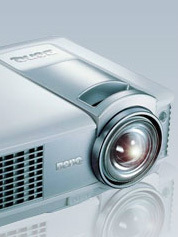 BenQ MS504 DLP Projector brightness of 3000 ANSI Lumens built. 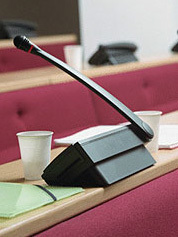 The Revolabs FLX from a leading provider of wireless unified communication products. 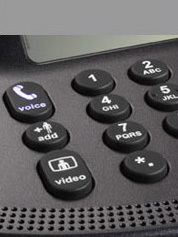 Auctopus® PSTN conference phone is an ideal conference phone for small to midsize conference rooms . The LifeSize Icon Series is a line of video systems designed around your experience. 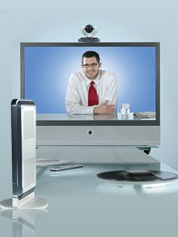 LifeSize UVC Multipoint offers ultimate flexibility to organizations. Copyright © 2017 Sarkars International All Rights Reserved.